We have combined hemp to add a crisp and cooling effect to the cotton. 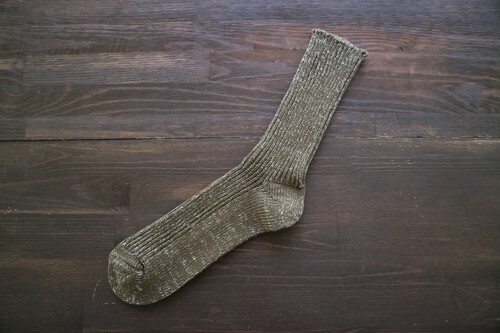 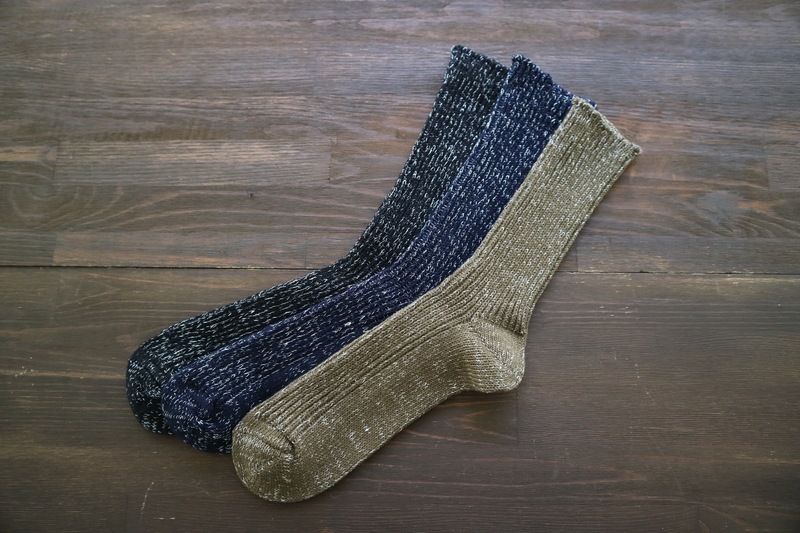 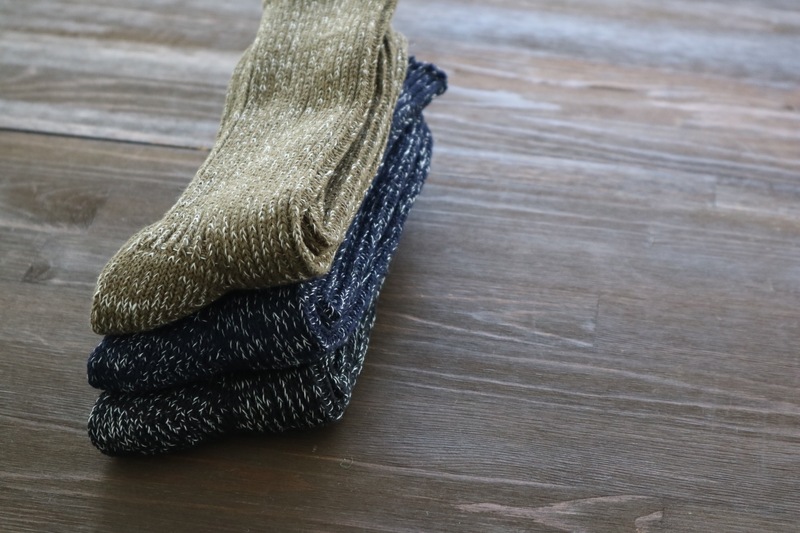 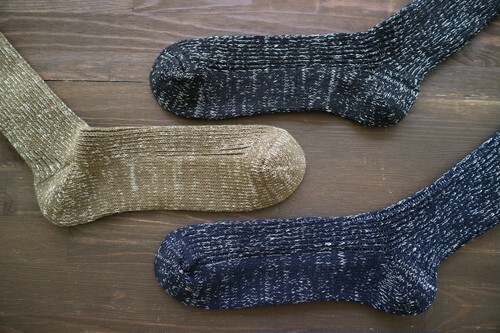 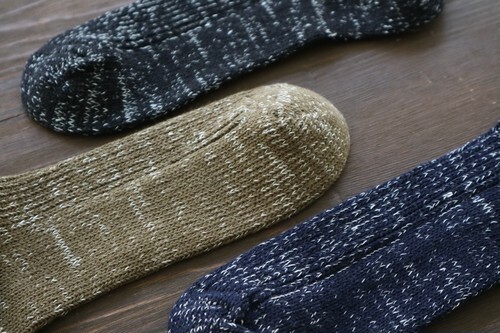 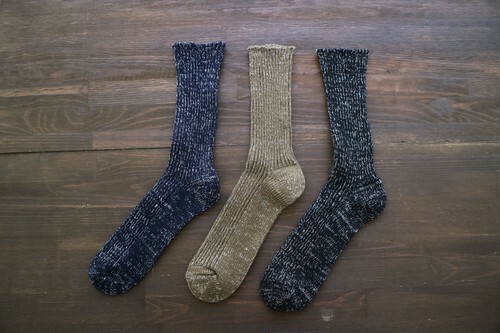 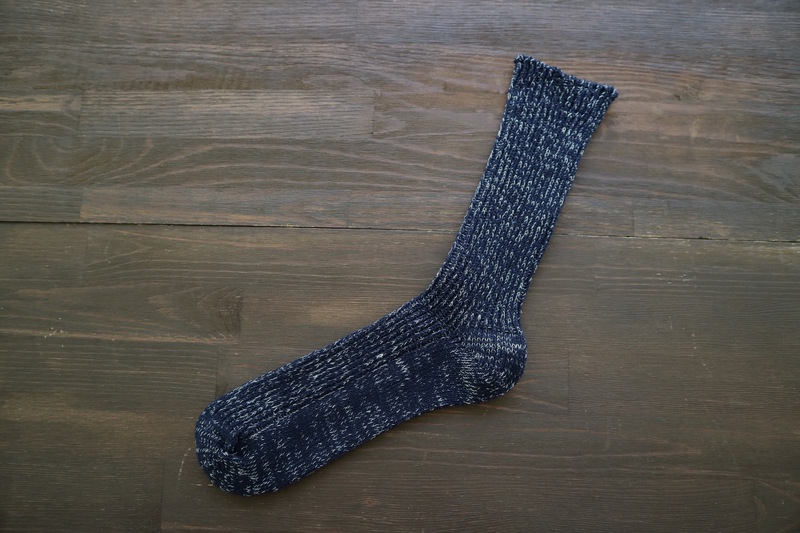 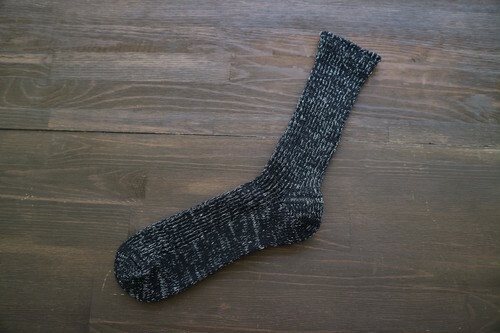 These socks are ideal for hot summer days as they feel dry to the touch and are of lasting comfort. Hemp is a plant which requires almost no pesticide — environmentally friendly indeed.